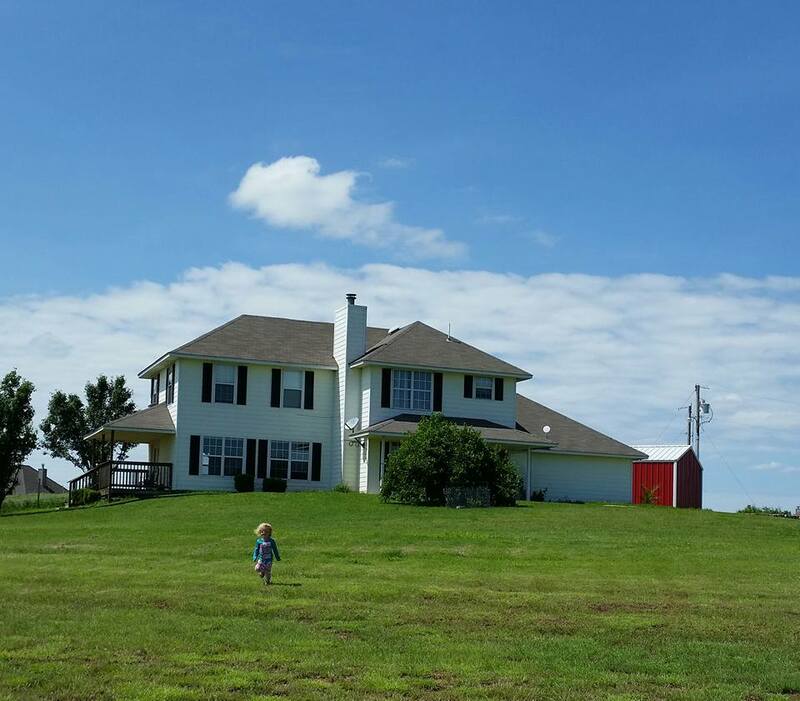 Ayers Legends is located in Southern Oklahoma. 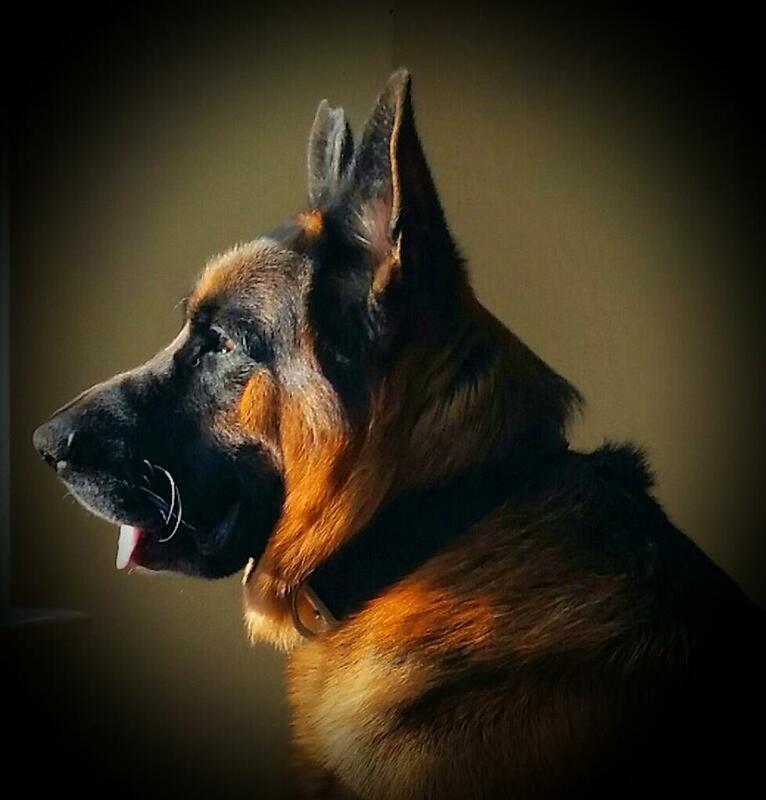 Specializing in large, over sized, AKC registered German Shepherds. 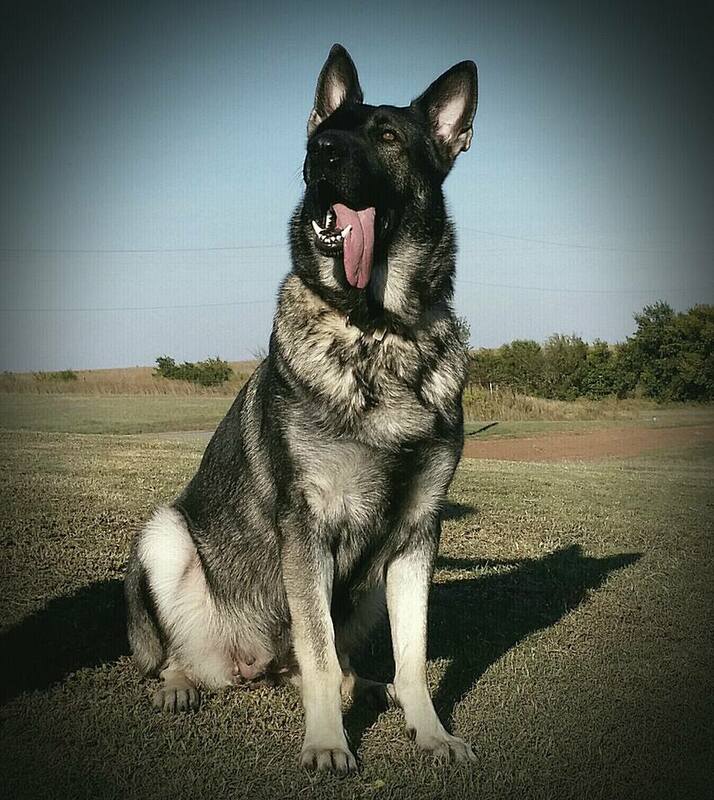 Ayers Legends carries on the heritage and lines of old fashioned German shepherds – which are much larger than today’s standards. They have thicker bone structure, bigger heads, they are taller, deeper chest, and straight backs. Also, very regal and stunning in appearance. The perfect family companion. In comparison to today’s standards Rin Tin Tin was a large old-fashioned German shepherd with a straight back. At Ayers Legends we take pride in keeping the older lines alive. The way they use to be and the way you remember them as a kid when growing up! To ensure the quality and health of our lines all of our males and females are OFA Certified or have OFA Prelims before breeding. OFA is the Orthopedic Foundation for Animals. This shows that the parents do not carry a trait for Hip Dysplasia. They are also DNA tested to ensure they are free of DM (Degenerative Myelopathy). We welcome all and any questions Please feel free to email or call. German Shepherd puppies for sale in Texas. 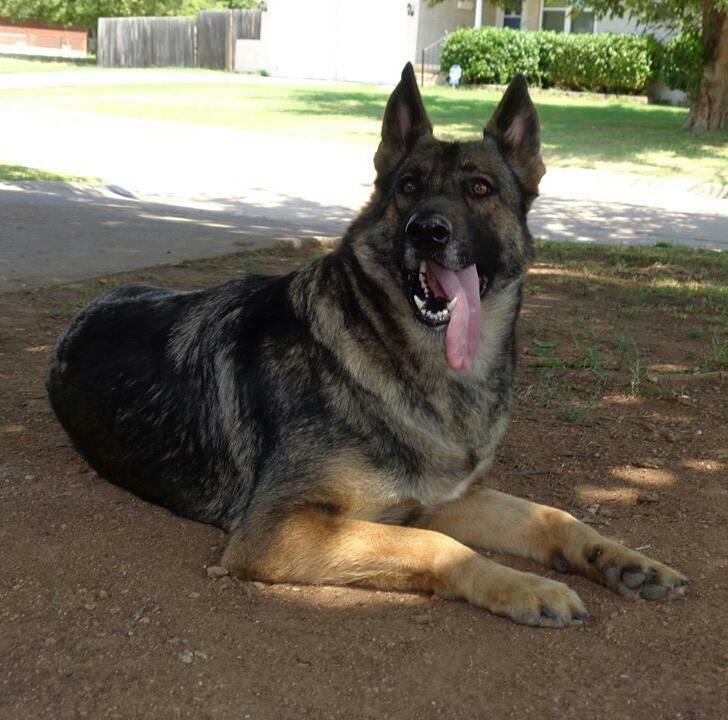 German Shepherd breeder of Texas. 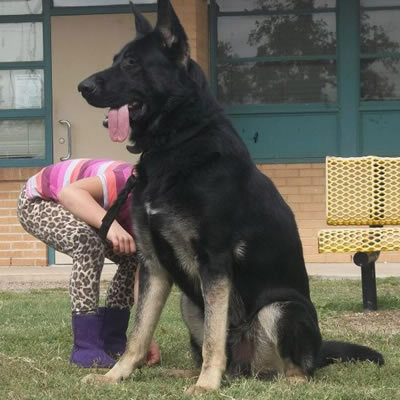 Extra large german shepherd puppies for sale in Texas. German Shepherd puppies for sale in the south. Southern German Shepherd puppies for sale. ​German shepherd puppies for sale san antonio Tx. German shepherd puppies for sale in Texas tx. 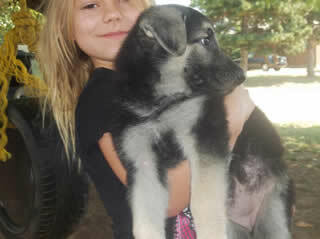 German Shepherd puppies for sale oklahoma. 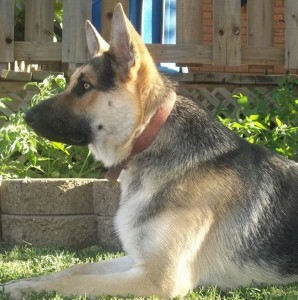 German shepherd for sale tx. puppies for sale texas. puppies for sale in tx. Solid black german shepherd, black and tan german shepherd, old fashioned german shepherd. old fashioned german shepherd puppies for sale, giant german shepherds, giant german shepherd puppies for sale, extra large german shepherds, german shepherd puppies for sale san antonio, german shepherd puppies for sale tx, german shepherd puppies for sale Houston, german shepherd puppies for sale Dallas, german shepherd puppies for sale Austin, German shepherd puppies for sale Oklahoma, Long coat german shepherds, long coat german shepherd puppies, german sheperds, German shepherd puppies, solid black german shepherd, old fashioned german shepherd, extra large german shepherd, old world style german shepherd, giant german shepherds, large boned german shepherds, long coat german shepherds, family german shepherds, family companions, guardians, rin tin tin, rin tin tin german shepherds, white german shepherds, alsation shepherds, black and tan german shepherd, silver sable german shepherd, fawn sable german shepherd, black and tan german shepherd, huge german shepherd, german shepherd for sale in Texas, german shepherd for sale San Antonio, German shepherd for sale Dallas, German shepherd puppies Austin, german shepherd for sale Houston, german shepherd for sale in Tx, german shepherds texas. large white german shepherds. huge white german shepherds, blue german shepherds. . White german shepherd puppies.. German shepherds for sale in Texas, german shepherds for sale tx., German shepherd puppies for sale in texas, German Shepherd puppies for sale in TX.. German shepherd for sale in texas. German shepherds for sale in texas. German shepherd puppy for sale in tx. German shepherd puppies for sale in texas. German shepherd puppies for sale in tx. San antonio texas puppies for sale.